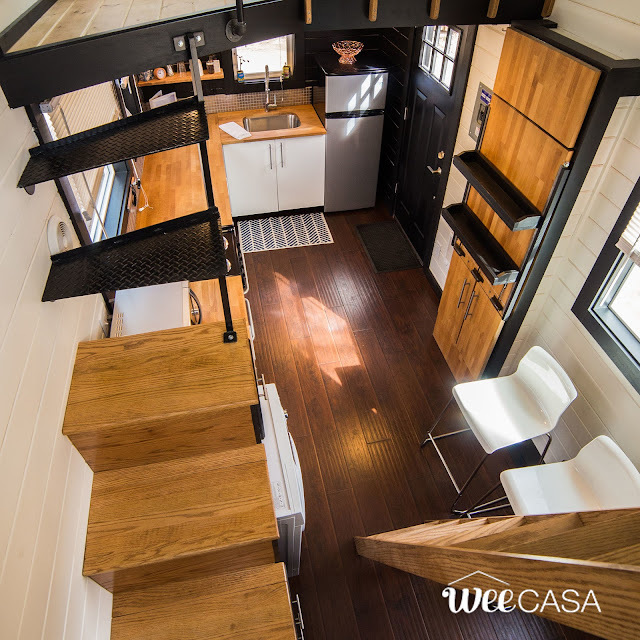 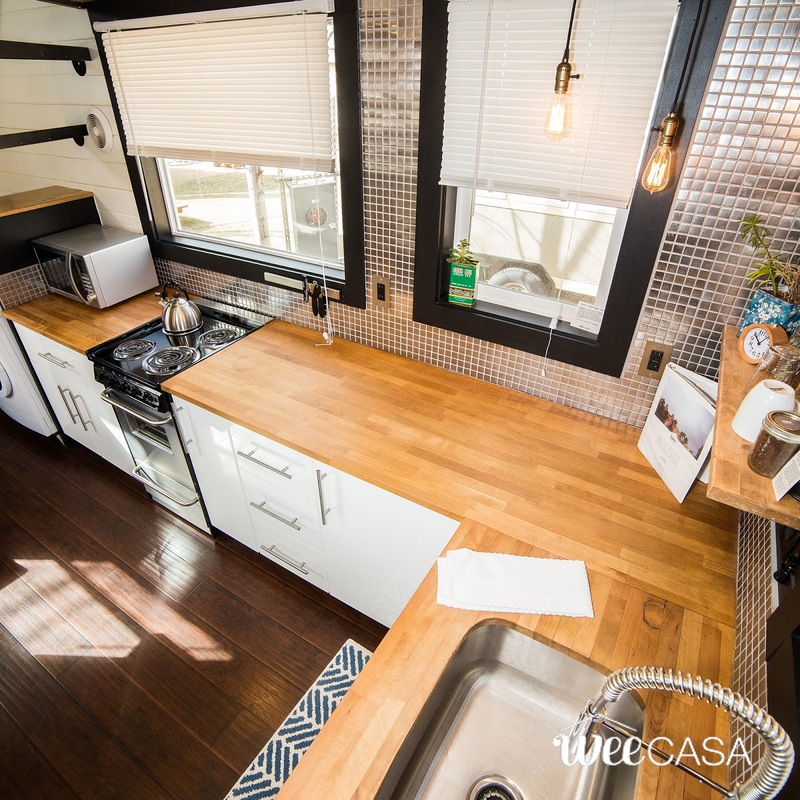 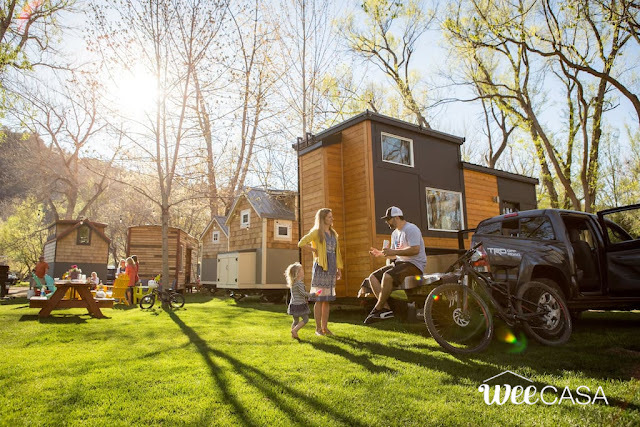 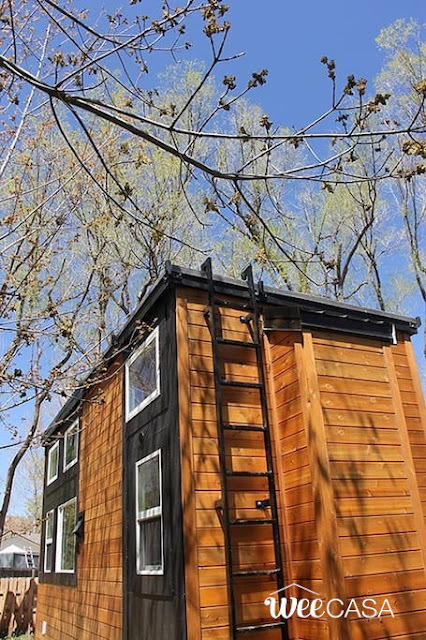 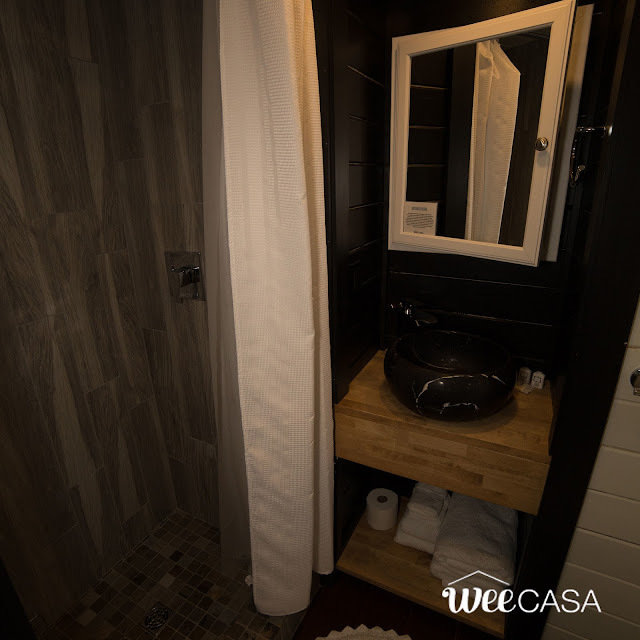 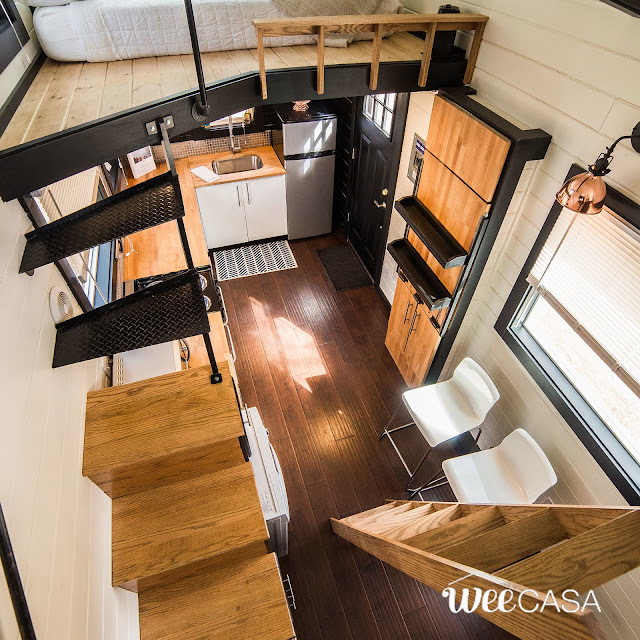 For a luxurious and unique getaway, check out the Modern Tiny House at the WeeCasa Tiny House Resort! 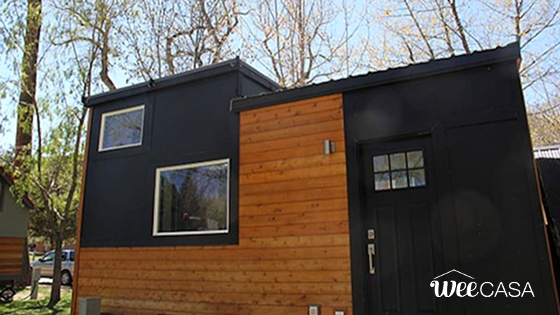 The stylish modern home has just 190-sq-ft of space but makes the most of its size with a well-thought out layout. The kitchen comes with butcher block countertops, a four-burner stove/oven, microwave, and a full-sized fridge. 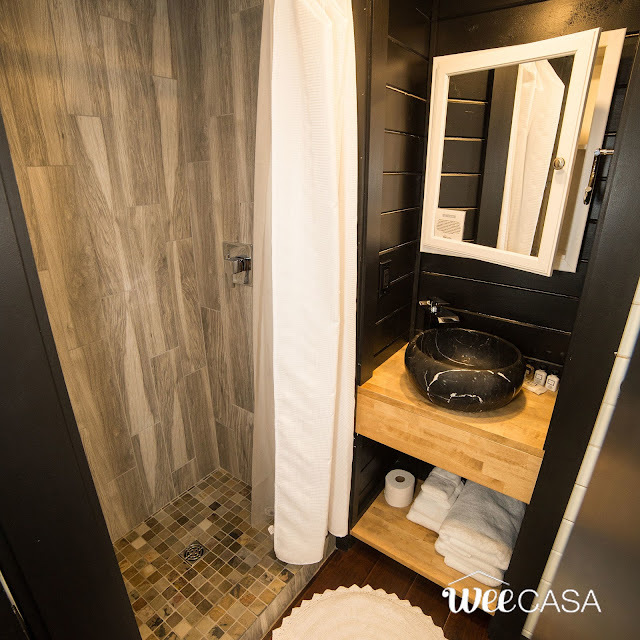 There's also a spa-like bathroom with marble, a tile shower with a rain shower head, and a floating sink. 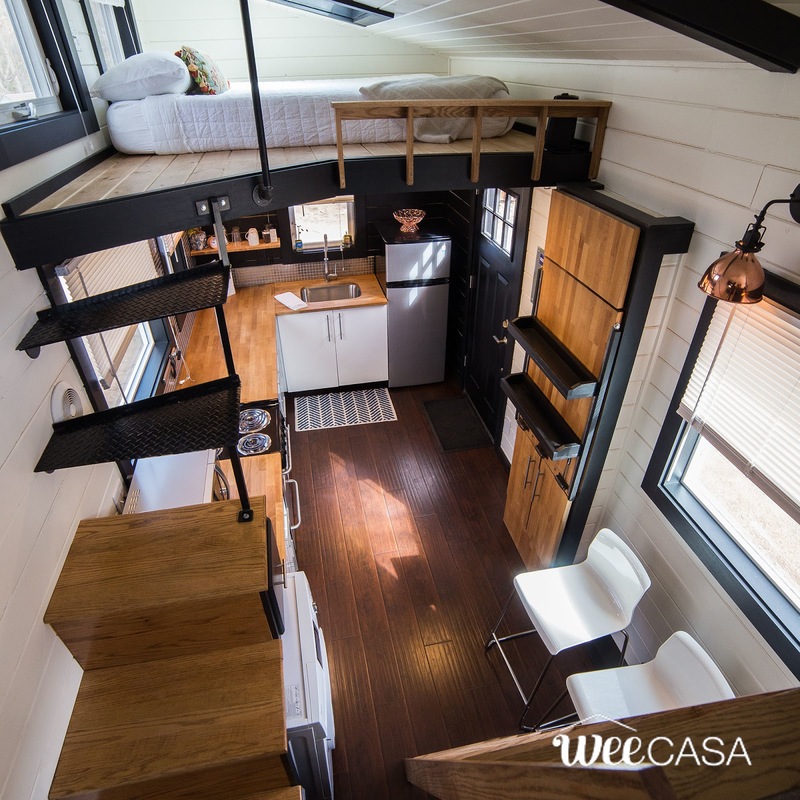 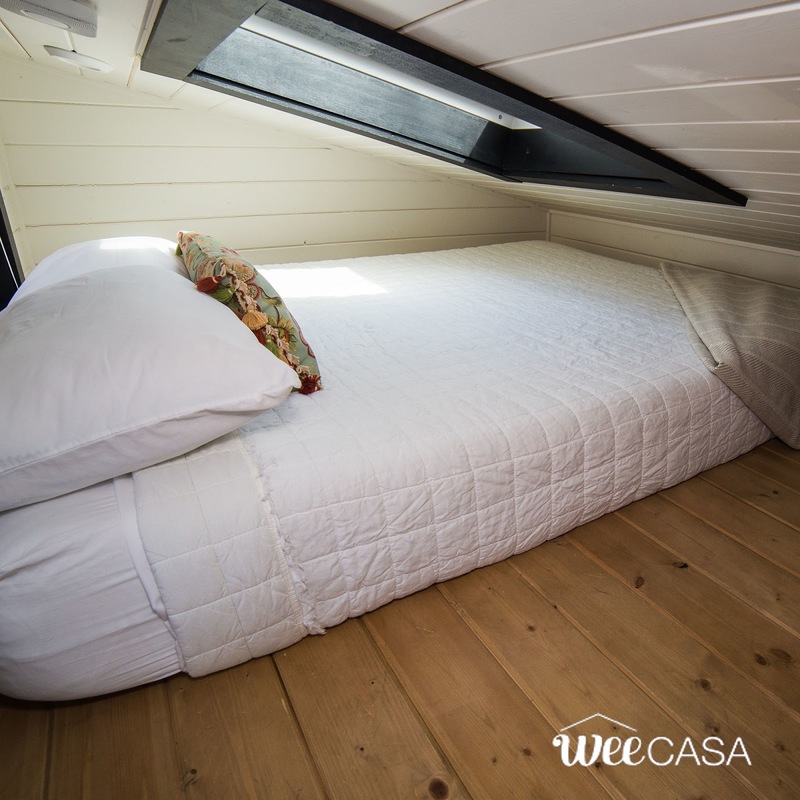 The Modern Tiny House has two loft spaces; a master bedroom with a queen-sized bed and skylight, and a reading nook in the second loft. 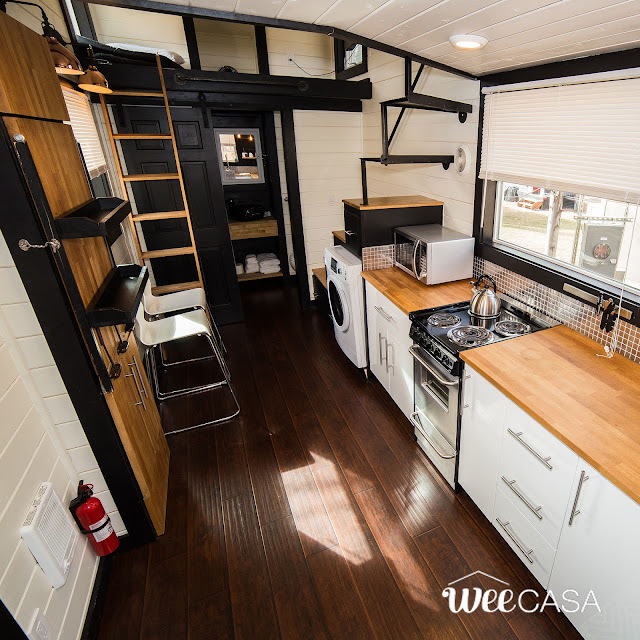 The home is currently available for rent here for $129 a night. You can also check out these other homes also available at WeeCasa!